Become a more livable city. 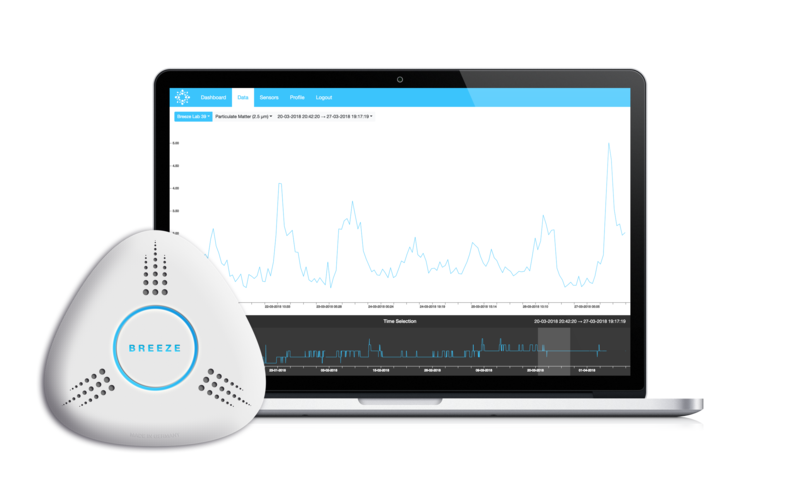 Breeze Technologies provides hyperlocal urban air quality data, actionable insights and recommendations. Air pollution has become the greatest environmental health threat of our time. Seven million people die annually due to smog and chronic respiratory diseases are on the rise. Urban air quality mitigation plans can only be as good as the underlying data. However, current air quality information is mostly based on statistical models that entail a high number of inaccuracies. The World Health Organisation WHO estimates that pollution causes 7 million deaths each year. According to the World Bank, air pollution costs the global economy more than $5 trillion annually. Depending on where you live, air pollution shortens the average life span by up to 5 years. Breeze Technologies helps cities to measure, manage and improve urban air quality. Achieve arbitrarily high data density for perfect insights. The Breeze air quality sensors and analytics suite enable you to achieve an arbitrarily high data resolution to create a basis for completely new fields of applications. Breeze sensors are much smaller than traditional air quality monitoring equipment, averaging just 3.5 inches in diameter. Their flat form factor allows for easy installation in public spaces, at street lights and on city furniture. Data is collected in real time, with data points available up to every 30 seconds. Potential problems can be identified as they arise with your city management able to react immediately to solve or mitigate the situation. Engage citizens with the Breeze Citizen Portal for Air Quality. Optionally for every urban sensor deployment, the Breeze Citizen Portal for Air Quality delivers citizens hyperlocal air quality data from their neighborhoods. Usual air quality monitoring stations are few and far between, lacking the necessary relevance for citizens. Our portal provides hyperlocal data, directly engaging citizens in caring about local air quality and their own role in improving it. Find out more about the air quality in the places that matter most to you with the Breeze Citizen Portal for Air Quality. Are you interested in including hyperlocal air quality data in your smart city strategy? In the future you will not only be able to recognize problems like traffic jams to initiate appropriate countermeasures. You can also analyze the impact urban development activities have on the urban climate, identify best practices and optimize your city layout. The possibilities are almost endless. Capitalize on real time reporting, immediately identify hazardous situations in your cityscape and act accordingly. Enhance your planning department’s awareness with advanced analytics tools, forecasting models and best-practice examples. Connect to your citizens and drive engagement in mitigation campaigns with modern web tools and mobile apps. Plan air quality improvement measures using a holistic best-practice database of past projects and their successes. Analyze the impact of your air quality intervention projects with historical and real time data analytics and advanced scientific reference models. Is your city dealing with air quality challenges? Breeze Technologies is a European success story. The pioneering startup has been established in 2015 thanks to a European-funded innovation and accelerator programme for smart cities. 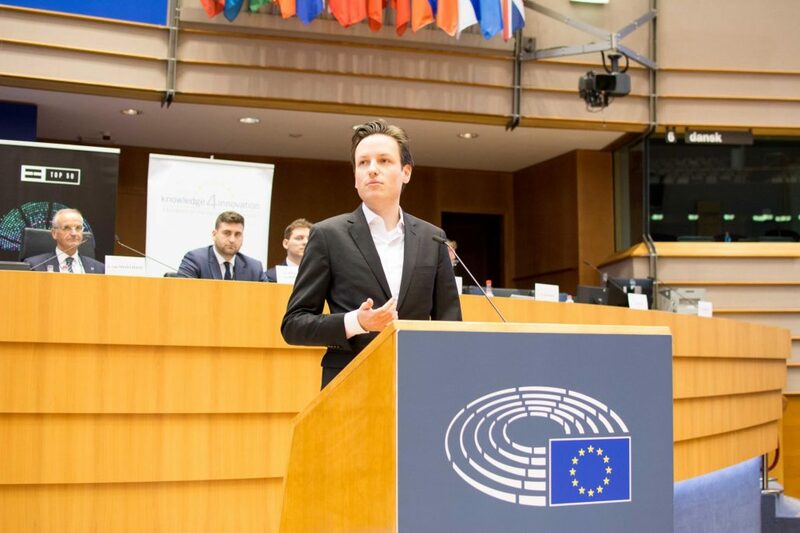 It has been named one of the EU’s most promising start-ups by the European Parliament. Breeze Technologies co-founders Robert Heinecke and Sascha Kuntze are part of the European Forbes 30 Under 30 Social Entrepreneurs 2018.